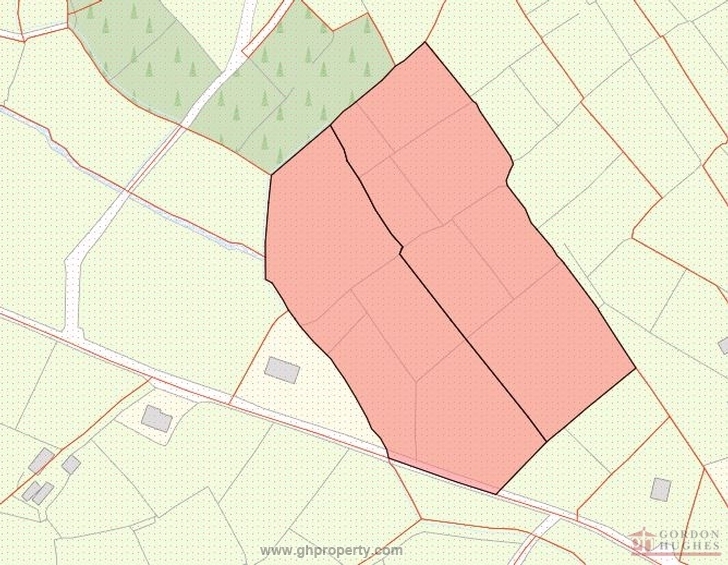 This single parcel of land comprising of 3.46 hectares or approximately 8.6 acres of agricultural land (Folio No: LM6642F) comes to market as 1 lot. 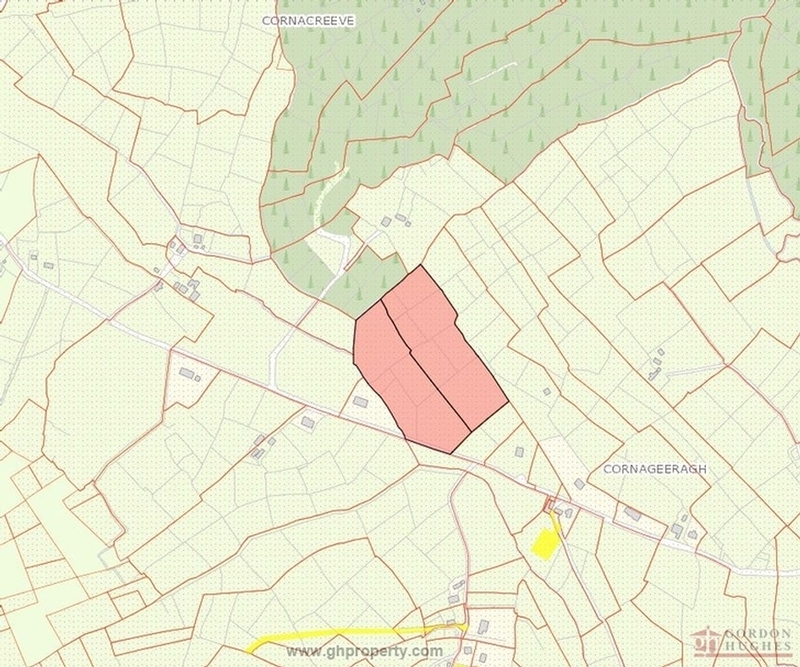 Located only 4km from the nearest town of Ballinamore the holding is situated alongside the main road with good access. Further details & maps etc with Sole Selling Agents.